Over the past few years, Canada has gained a reputation as a hotbed for AI research, talent, and startups. With government and private investment pouring into the tech sector, and specifically AI, Canada’s STEM ecosystem has flourished. 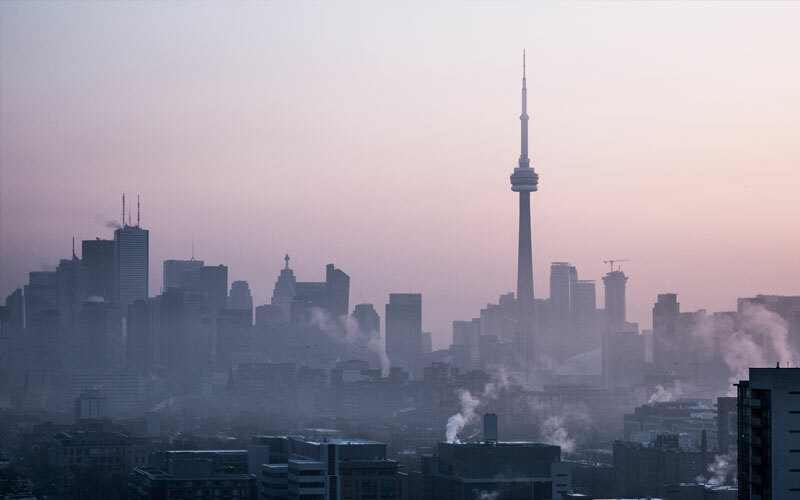 Toronto and Montreal have become go-to destinations for leading tech companies like Facebook, Google, Microsoft, Amazon, and Uber to find new talent and build new research labs. Logikk’s home in London has long been seen as a leader in Fintech, but with the rise of AI in Canada and my upcoming trip to Toronto and Montreal in October (I’ll talk more about that later), the Logikk team is becoming increasingly interested in Canada and the potential it holds. Canada has the right mixture of education, funding, and business culture for an AI community to flourish. Expect to see continued growth, increased investment, and new advances coming out of Canada over the coming years as more tech companies start or move to the country. Canada has a long history of computer science research, including AI. Universities in Toronto, Waterloo, Montreal, and Edmonton have a consistent track record of STEM graduates and original research. Geoffrey Hinton, one of the early researchers in neural networks and back propagation, is possibly Canada’s most famous AI academic. He has lived and taught in Toronto for many years. Hinton’s work is among the most foundational and revolutionary in the field, and his association with Google has brought millions of dollars in research funding to Canada. But let’s not forget Yoshua Bengio, a professor at the University of Montreal and one of the founders of ElementAI, is another Canadian AI luminary. Over the past few decades, his work has helped shape the fields of deep learning and neural networks. The emergence of Canada as an AI powerhouse has been fast. Just a few years ago, Canadian graduate programs in artificial intelligence were no comparison for American programs at Stanford, Carnegie Mellon, Berkeley, or MIT. Historically, Canadian STEM talent left the country to further their education. As recently as a decade ago, funding for startups and universities in AI was flat. Recently, that has all changed with new investments, emerging startups, and major corporations moving to Canada. Canada’s universities and research centres are among the premier learning institutions in the world for research in machine learning and neural networks. Its startups are leading the charge in practical applications of AI. ElementAI, one of Canada’s most successful AI startups (who raised a $102 million Series-A last year), is on the cutting edge of transfer learning – using machine learning algorithms that work in one context and applying that algorithm to a new, perhaps entirely unrelated, problem. The brain drain out of Canada has stopped, and Canadian institutions and companies are now attracting global talent. Canada’s AI revolution began with new investments in Canadian education, and what co-founder of Google, Eric Schmidt has called a “quadruple down” on AI. This quadruple bet includes university budgets and priorities, increasing government spending, fostering a startup community, and attracting large tech companies. As a result of this four-prong strategy, Canada has become a global AI leader, and it all started with investment and priorities in education. The challenge of changing Canadian AI education was two-fold. First, tech leaders wanted to increase the number of graduates Canadian universities produced. Second, they also needed to upgrade the quality of the education provided to entice Canadian STEM graduates to stay in the country for graduate and PhD work. Marketing STEM careers to university students, attracting top professors, and giving research budgets was a gradual process over the late 2000s and early 2010s. However, it worked and is still working today. To put this into perspective, the province of Ontario educates more STEM graduates per year than the state of California. Canada’s commitment to AI education doesn’t seem to be slowing down. The University of Toronto’s Vector Institute has raised over $150 million for its programs and plans to graduate more deep learning experts than any institution in the world. Geoffrey Hinton, the famous researcher, will be the Vector Institute’s Chief Scientific Advisor. Along with the Montreal Institute for Learning Algorithms led by Yoshua Bengio and the Alberta Machine Intelligence Institute, the three programs received $125 million from the Canadian federal government for AI research. Canada is now home to top universities for AI studies like the University of Toronto, McGill, University of Waterloo, Université de Montréal, Polytechnique Montréal, HEC Montréal, the University of Alberta. A major, and often overlooked, advantage of the Canadian education system is its culture. These universities and research centres have a collaborative ethos. Sharing ideas and helping research to progress is part of the community spirit. The environment is largely non-predatory, and many companies have agreements with institutions that allow the best minds to both work in the private sector and teach and share research. Of course, with great universities in the country, Canada’s more recent challenge is retaining graduates and finding great companies for them to work for in Canada. 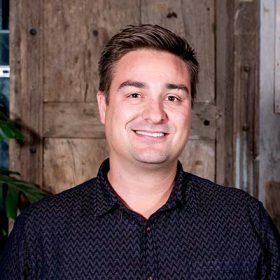 Automat – is working on conversational AI for personalised customer experiences. Imagia – who are applying Deep Learning to enable personalised treatment for tackling specific diseases. Sportlogiq – a company helping sports teams to play better and improve the fan experience. wrnch – who apply Deep Learning and Computer Vision to map body language and behaviours. It’s not just startups that are driving employment, though. 87% of Canadian executives will increase AI funding in coming years, according to McKinsey. This applies to companies across industries from healthcare to real estate to travel. AI is becoming increasingly foundational to business practices, and automation of basic functions could be a paradigm shift in many industries. All these transitions will need AI experts. Compared to the United States, venture funding for AI startups is still small. However, it’s proliferating as venture capital in Canada continues to expand. Canada’s education lead firmly positions it as perhaps the second most important centre of AI research and talent after the United States, although competition with the UK, Germany, Israel, and China remains stiff in the global marketplace for AI dominance. Additionally, tech giants that traditionally lured Canadian grads away from their homeland are now coming to Canada. Nearly every major tech company you can think of now has research offices in Canada somewhere. Google, Uber, and Facebook have all opened research centres in Canada in recent years. Specifically, Toronto and Montreal receive most of the attention for their burgeoning AI communities. Geoffrey Gordon, a leading researcher from Carnegie Mellon, has accepted an offer to lead Microsoft’s Research Lab in Montreal. Google’s DeepMind team, formerly UK-based, has opened its first international office in Edmonton. The Canadian national government and local provincial governments have played an important role in the advancement of AI in Canada. Government support and funding made the expansion of university programs possible. Favourable political climate has also encouraged tech companies to move to and invest in Canada. 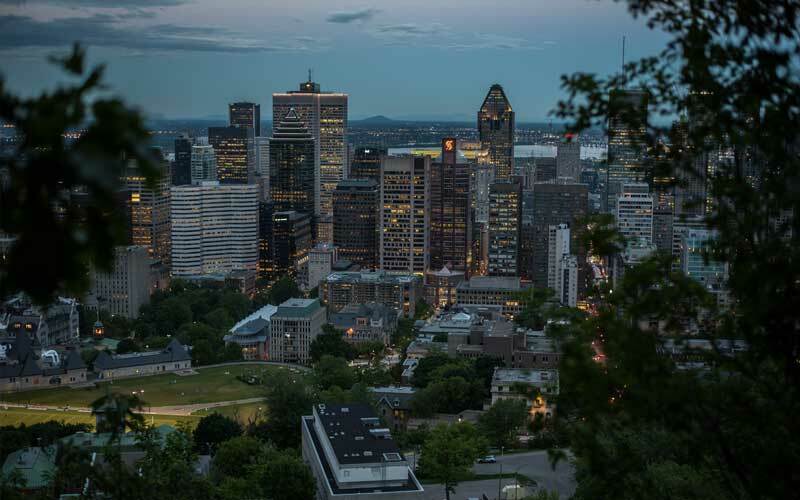 One outfit helping companies to navigate their move to Canada is Montreal International, a government backed non-profit who is driving the economical development of Greater Montreal. Government funding for AI research has reached an all-time high, with the national budget including $125 million in funding for AI research centres in Toronto, Montreal, and Edmonton. In addition to the national funding, the provincial government of Quebec has contributed $100 million to research programs and Ontario has included $50 million in their provincial budget. On top of funding, Canada’s state-run social programs offer a wealth of data for AI research. The benefits of an unbiased, comprehensive dataset for AI research cannot be overstated, as machine intelligence is only as good as the data it is trained on. In addition, Canada’s attitude toward immigration is proving a boon for increasing AI talent. Especially in the face of the United States’ tightening immigration policies, Canada’s openness to global talent and top-tier universities are making it the best destination for global students of AI. Taking all of the above into account and also my own personal family ties to Canada, I’m excited to say that Logikk is embarking on our own Canadian adventure – with the opening of an entity there in the next few months. I’ll be visiting Toronto on the 25th October 2018 for Re-Work’s Deep Learning Summit, then heading to Montreal for a few days the following week… Exciting times ahead! If you enjoyed this article, you may be interested in signing up to our monthly newsletter. Please sign up here.